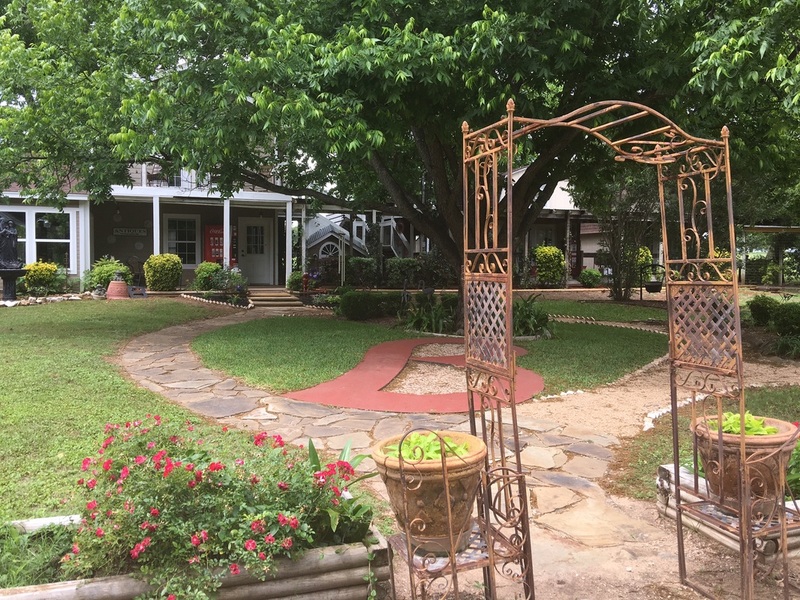 Situated a mere stone's throw from the DFW Metroplex, Blushes Salon sits on a pastoral six acres of idyllic, lush gardens. Established in 1983, Blushes is the local favorite and is often chosen by celebrities for an over the top experience. Enter through the tranquil porte-cochere and feel your stress begin to dissolve. 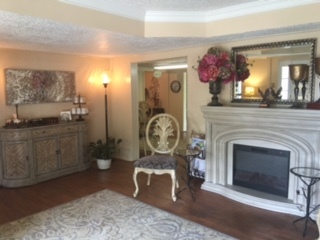 Enjoy pampering by our highly skilled professionals which include twelve hair stylists, two aestheticians, two permanent make up artists, two massage therapists, two nail technicians, and one doctor. 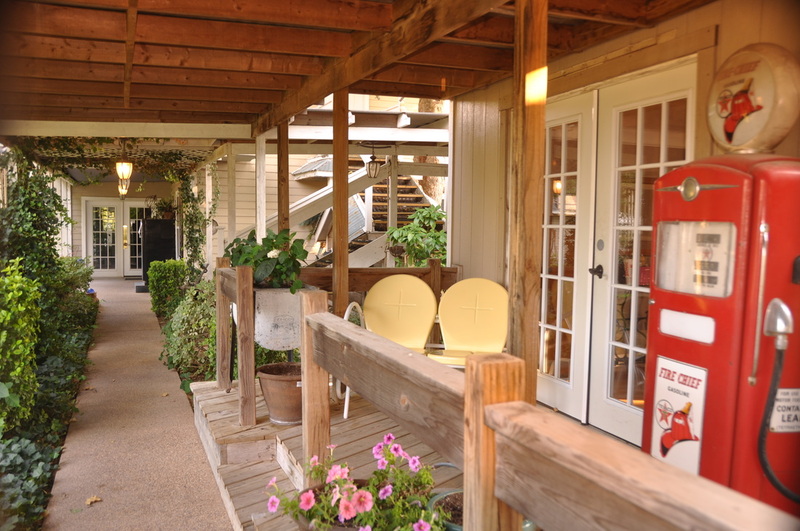 Click the photos below for a larger view of our spacious grounds. Blushes offers new dimensions to the world's health and well-being. We offer a complete range of salon and day spa services designed to help you look more attractive and to help you feel healthier and happier. When you arrive at Blushes, you'll be greeted and welcomed into a serene and calming environment by our expert Salon Coordinator, Marianne. Blushes Salon and Spa ~ Where your spirit can feel free to let your troubles go.